PMI-ACP Exam Resources | Cape Project Management, Inc.
PMI-ACP Exam Resources - Includes the 2018 Exam Changes! If you are looking to become a PMI Agile Certified Practitioner (PMI-ACP)®, then it is important that you have the correct study materials. We offer the most popular FREE PMI-ACP study guide and also provide practice exams and on-demand self-study training which will help you study the exam materials. 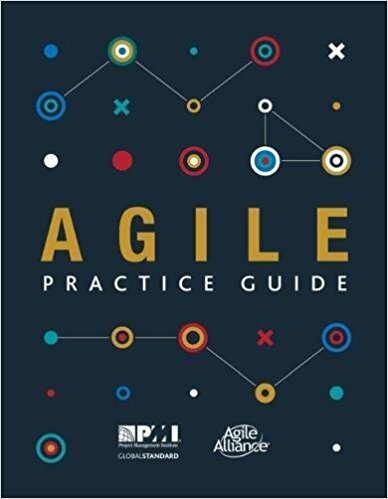 The exam and training are now aligned with PMI's Agile Practice Guide for exam takers after March 26, 2018. See my notes on the changes here. There are 410 questions in our exam bank for you to review. Exam lengths include 25, 50, 120 and 300 questions. We have reviewed hundreds of people's feedback on the the exam and have reviewed all of the books referenced by PMI to help study for the exam. 14 narrated slide modules aligned with the PMI-ACP Examination Content Outline. Each module has an associated practice exam. There are over 250 questions embedded in the training modules. Addtional modules include additonal access to different length practice exams which pull from over 400 questions. The course also includes exercises to help you retain the information. You will have access to download a PDF of the slides for each module. Earn the 21 PDUs and contact hours in Agile practices needed to apply for the exam. You can find the complete course outline and description here. All exam purchases will be redirected to our secure checkout process at AgileProjectManagementTraining.com. Self-Study training purchases will be redirected to our Learning Management System (LMS) Learnupon for registration and payment. The content provides references the knowledge areas outlined in the PMI-ACP Examination Content Outline. Although this Guide is not an all-inclusive tool for exam preparation, it addresses many of the key topics covered in the test preparation reference materials suggested by PMI as well as the more common Agile practices. This Guide, along with taking the online Agile exams were my most valuable resources for studying and passing the Exam. To download this free PMI-ACP study guide as a PDF, please proceed to the following registration form and you will be emailed immediately with directions on how to download the Guide. If you have any feedback or suggestions for this free Guide, please e-mail us at dan@capeprojectmanagement.com. 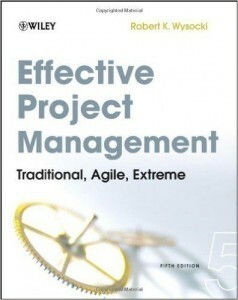 The following books are recommended by the Project Management Institute for PMI-ACP exam preparation. They are also excellent resources to develop a better understanding of Agile. Clicking on the book will bring you to the Amazon.com book page.